So you’ve thought about this for some time, and you are trying to decide for yourself, “Should I get a cat?” Your first thought is how awesome it would be to have a companion at home. Plus cats are cute and so entertaining. Not to mention you could find a talented cat and become a YouTube star! 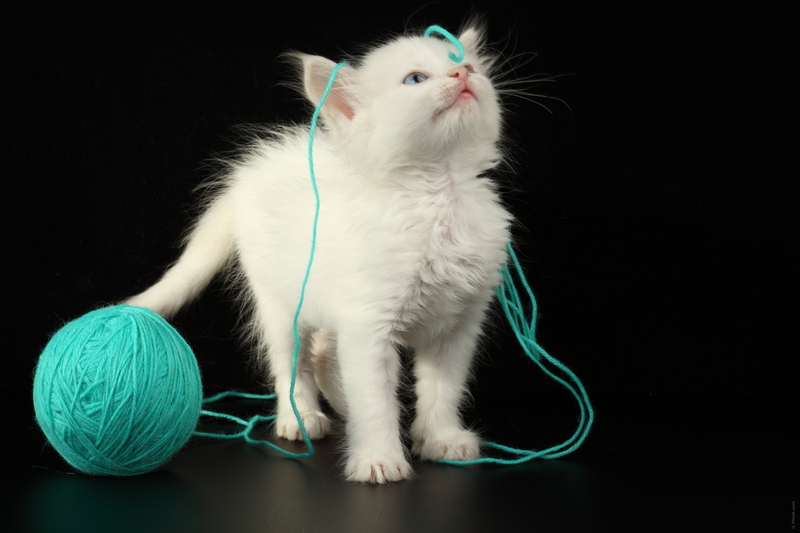 While a cat may seem like a great idea to you, there are some things that you should take into consideration as an adult. One being if you are financially capable of providing for a cat. 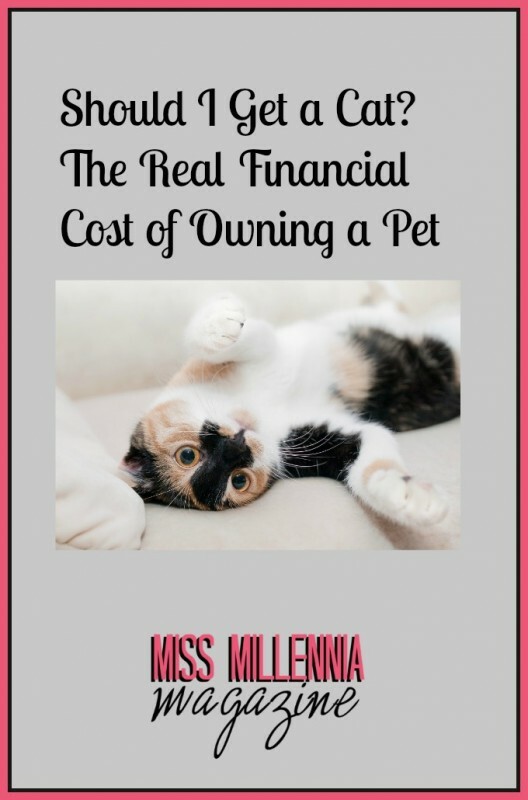 Here I will go over a few things to consider before getting a cat, and how much it costs to own one. How much time do you have to play with a cat? This is something I think not enough people consider, especially people with full social calendars. Make sure you have enough time to spend with your cat on a daily basis. If you travel a lot, you may want to rethink owning a cat, or any pet for that matter. Cats need attention and time to spend with their owners and it’s not good for cats to be regularly boarded or given to someone else. If you want to own, a cat think about how often you travel and what you will do with your cat while you’re away. If you are a natural cleaner when it comes to cleaning and dusting your house, that will all change once you have a cat. Even cats with short hair shed and you have to keep in mind that you will have to dust and vacuum regularly. Not to mention, you will have to add cleaning a litter box on a regular basis to add to your cleaning routine. If you can deal with all the items above, let’s talk finances! One item I did not mention above is emergencies. If your cat gets hit by a car or gets some illness, it is good to have a savings account for them in the case of emergencies. Cat ownership is so rewarding. Cats are great companions and less maintenance than dogs in many ways. What I like best about cats is that they do whatever the hell they want to do! What a great companion to have to help motivate you to do what it is you want to do in your life. There are some great life lessons to learn from cats. Live your life to the fullest even if you may just want to take a nap. Take that nap! Play every day! And don’t forget to balance your budget! Previous Post: « Never Let Your Child Tell You "No"